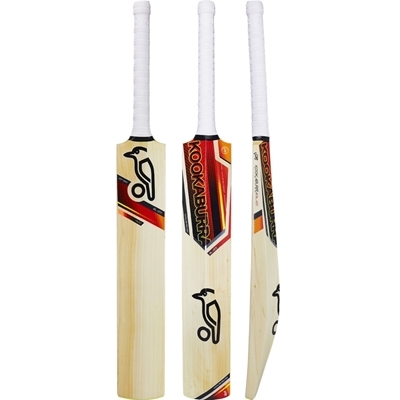 The Kookaburra Kahuna 400 cricket bat, has been handmade using premium Grade 4 unbleached English willow. 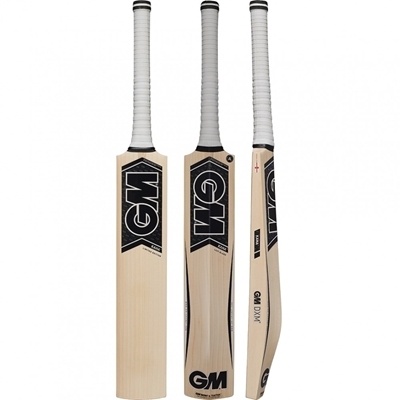 I have always admired the Kahuna cut, this is a vary good bat, you can choose your willow grade and it is basically based on pricing. 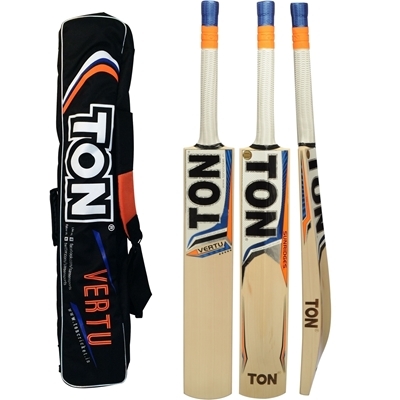 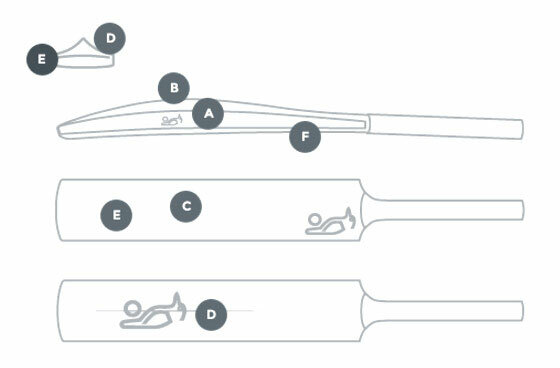 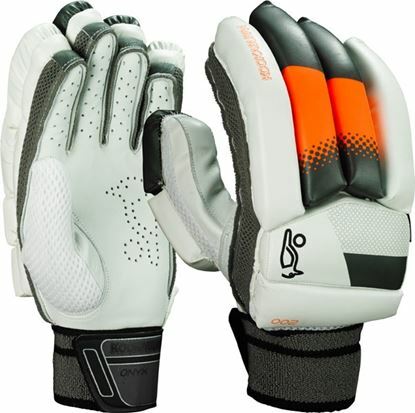 I have seen it used by many international players such as Ponting, De Villers & others.